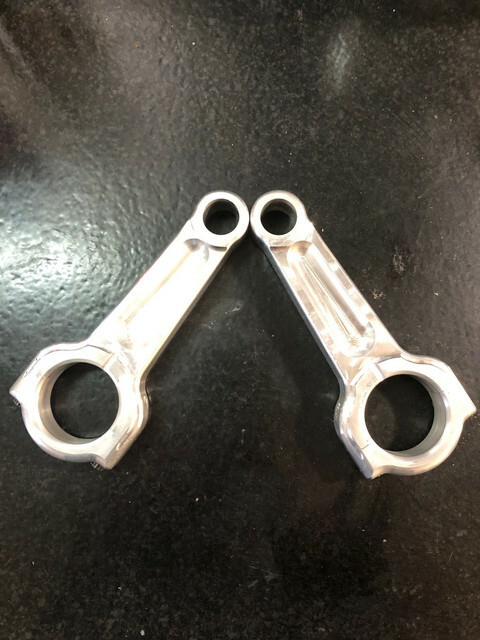 I have 2 billet non insert Vanny rods that have about 10 races on them. We have a mandatory engine builder and arent allowed in the engines. We request new rods every time they are out for rebuild. $100 for the pair. 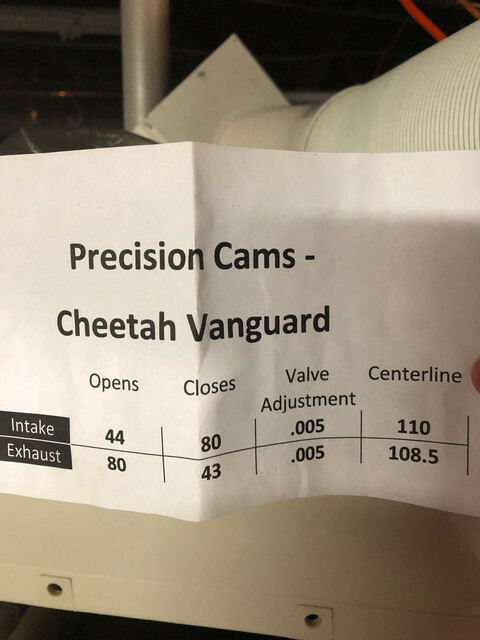 A brand new Cheetah cam in the bag with card never run. Paid $250 this summer. Will take $200. I have paypal and will estimate or combine shipping. Its tough to get to a UPS store working 8-5 so bare with me please on shipping. Rods are gone, just the cams left! !